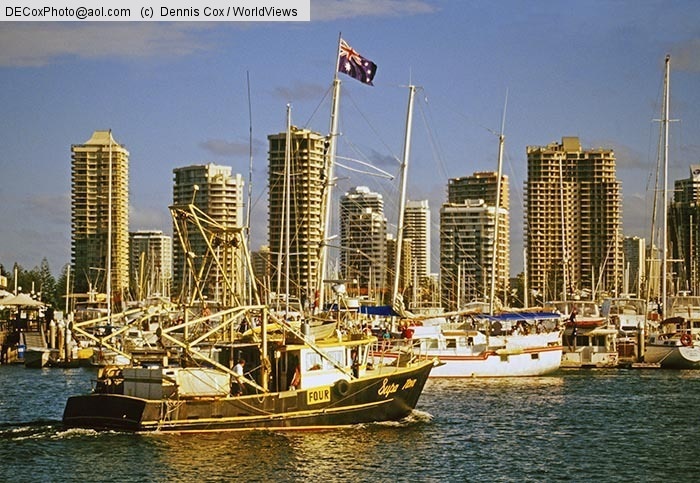 Read David Molyneaux’s Diary of his trip to Queensland, Australia. Read Georgina Cruz’s Diary of her trip to French Polynesia. 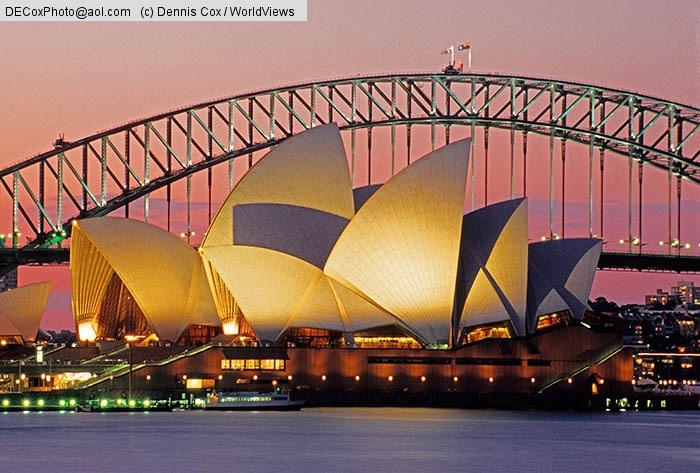 Read what fellow travelers say about their South Pacific and Australia Cruise here. 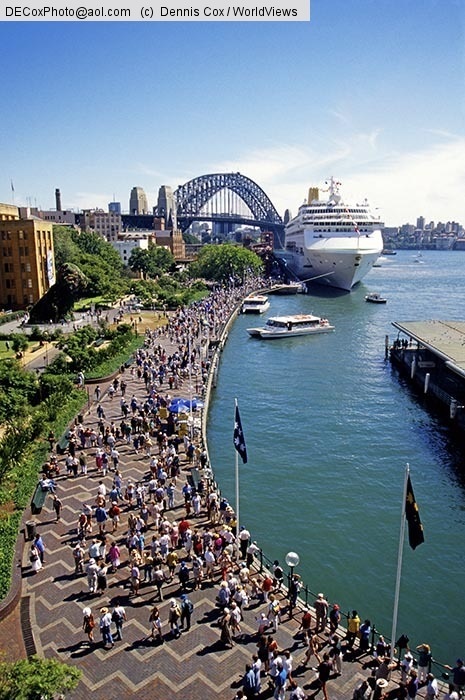 South Pacific and Australian ports of call offer wonderful opportunities to explore exotic cultures. 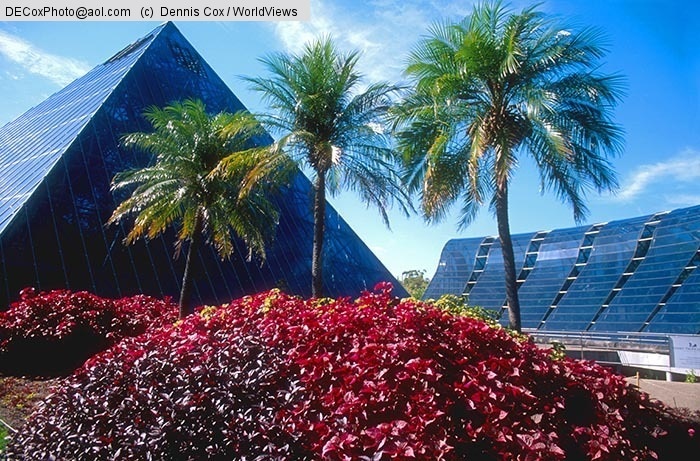 Browse available shore excursions here. 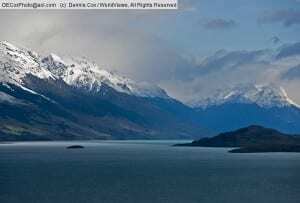 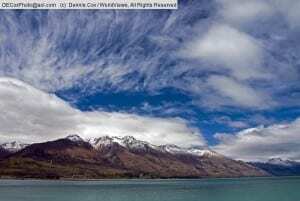 Clouds in early spring over Lake Wakatipu and the mountains near Queenstown, New Zealand. 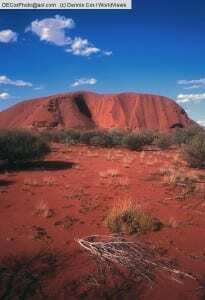 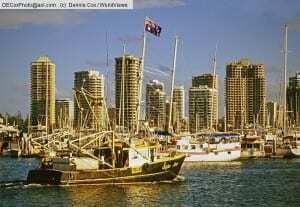 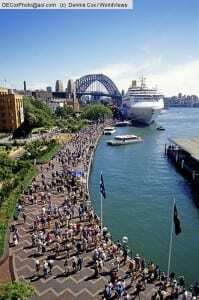 Explore South Pacific and Australia Cruises here.